To this day, horse and carts collecting scrap metal are a regular sight on the streets of Hull. The call of “rag bone” can be heard down the ‘tenfoots’ and passages, letting people know to bring out any unwanted goods to be recycled. 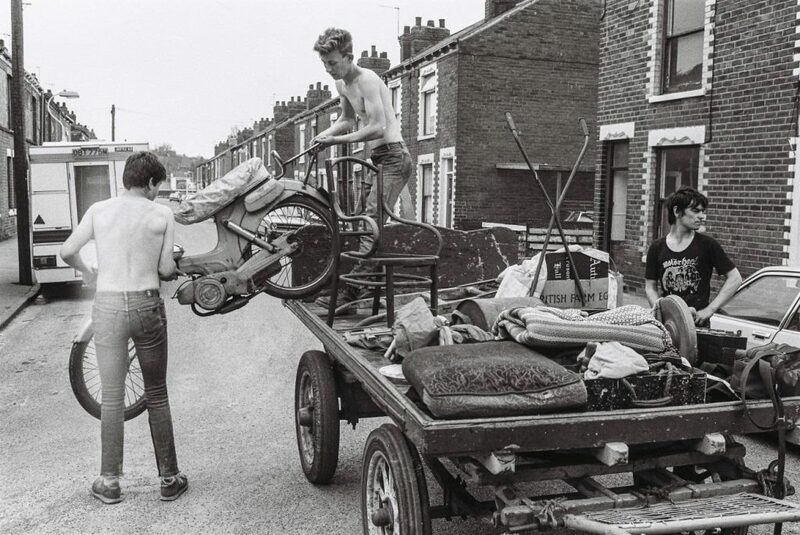 This exhibition will focus on this familiar but often uncelebrated aspect of Hull’s social history and will display unique photographs from three generations of Hull rag and bone men. These evocative images are from the Norris family collection, dating from 1968 up to the current day.